As the office of the GBC, there are many other functions that don’t directly relate to the UK, which again are not so easy to categorise or quantify, indeed Srila Prabhupada’s reference that a GBC can appoint thousands of secretaries makes perfect sense, as even without trying there seems to be an unending amount of service to take care of. Number 1 above is something that as a yatra is very important because it provides a sense of neutral authority for all devotees in the UK. Srila Prabhupada of course wanted a unique balance between independent autonomous centres and an oversight or check and balance mechanism, the GBC National Office offers that check and balance to the UK yatra. 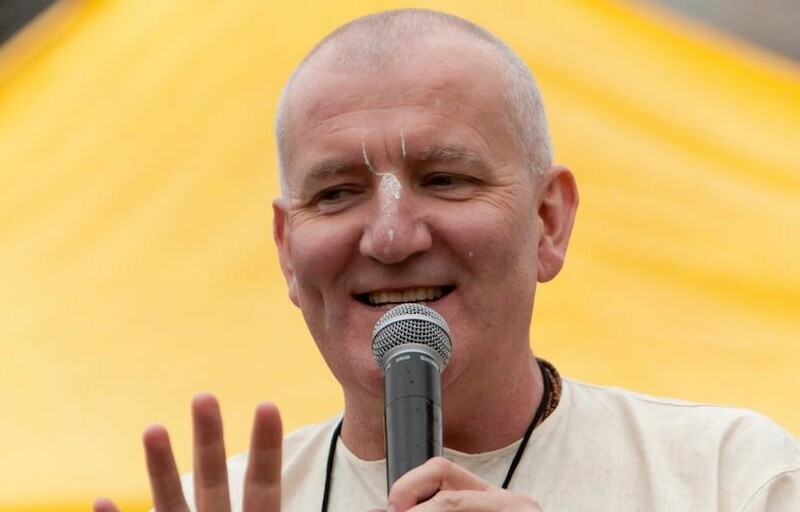 Number 3 above is very much the nuts and bolts of the GBC National Office and is quite a task to ensure all ISKCON mandates are carried out and even more of a challenge to make sure that all UK statutory obligations are properly executed and up to date.